You should always agree on fees and put them in writing just before the case starts. After that you can put all financial issues aside, concentrating on the situation. 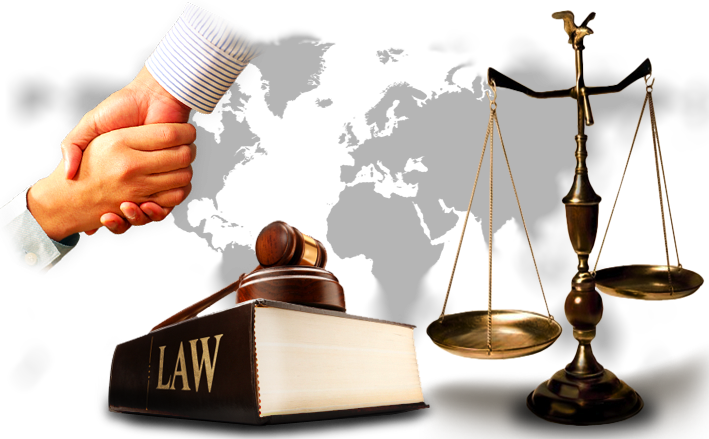 Legal issues often times have unseen expenses, for example lost work or stress. Build a budget. This is a good time to get all financial and personal matters so as.